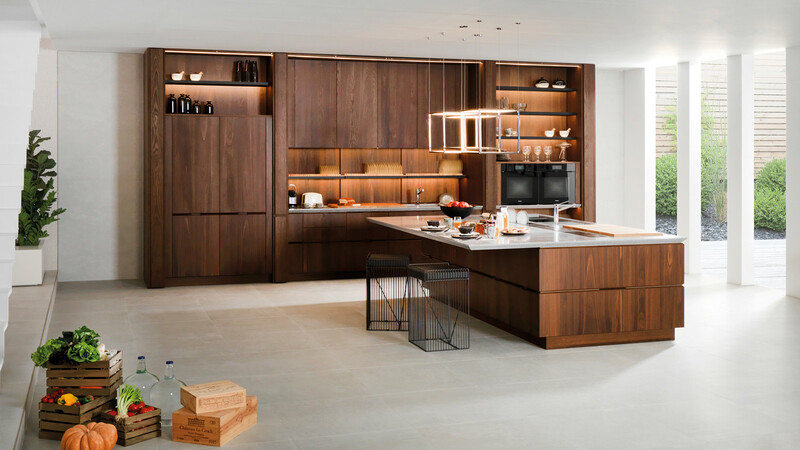 The ecological commitment from PORCELANOSA Grupo goes beyond product release and building solutions capable of reducing energy expenditure and reaching maximum efficiency levels. 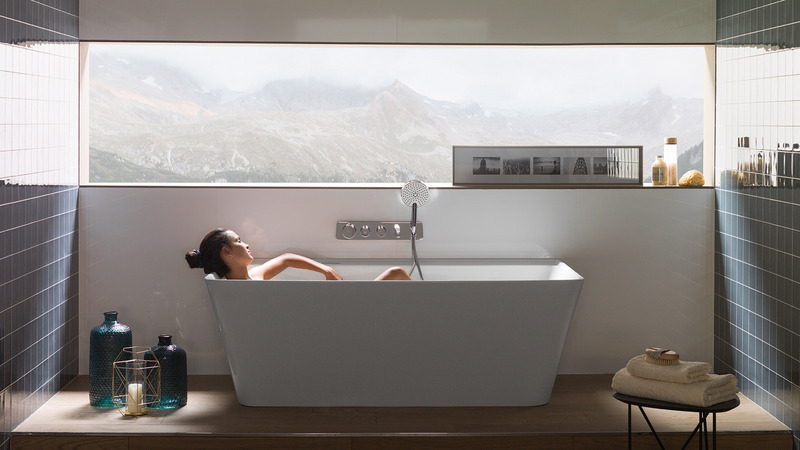 Through Noken, its bathroom equipment company, PORCELANOSA Grupo has been involved in the Intelligent, Affordable and Sustainable House from the ONCE Foundation and the Royal Patronage on Disability, whose goal is to demonstrate that accessibility, as well as sustainability, are two highly beneficial premises for everybody. 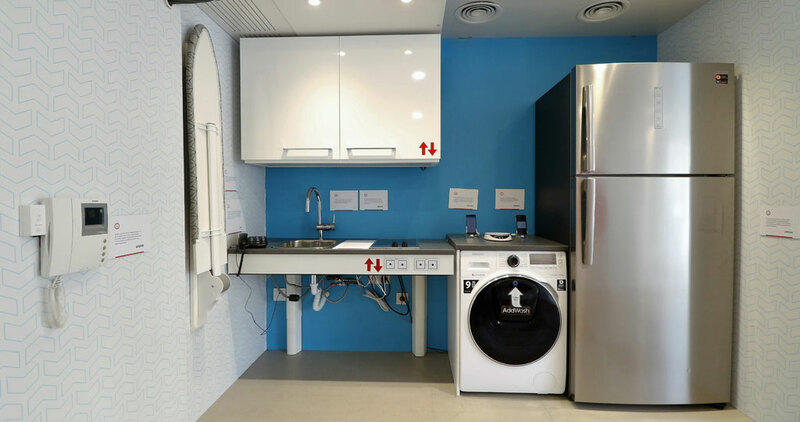 We can see PORCELANOSA Grupo in this Smart House in the bathroom equipment, an elegant and innovative space in equal parts consisting of about 100 square metres. The bathroom and the rest of the house, living room, kitchen/dining room, bedroom and entrance hall have been conceived according to maximum comfort and safety criteria, not forgetting about its adaptability to people with reduced mobility and minimum energy expenditure and resources. 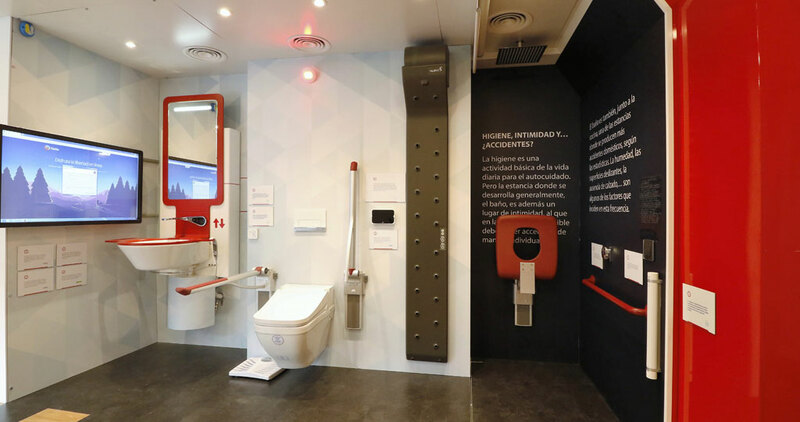 To achieve this optimization and efficiency, PORCELANOSA Grupo has brought to this initiative its advanced bathroom equipment, namely the technological electronic taps from its Mood collection and the NK Concept electronic sanitaryware seat, both from Noken. 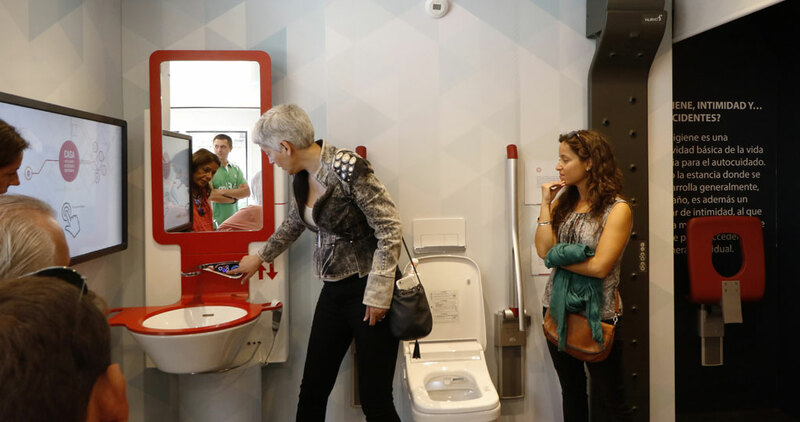 While the high-tech Mood taps offers its wash programs, flow and temperature control, the electronic toilet seat guarantees multiple functions, making the daily bathroom experience much easier and more accessible. 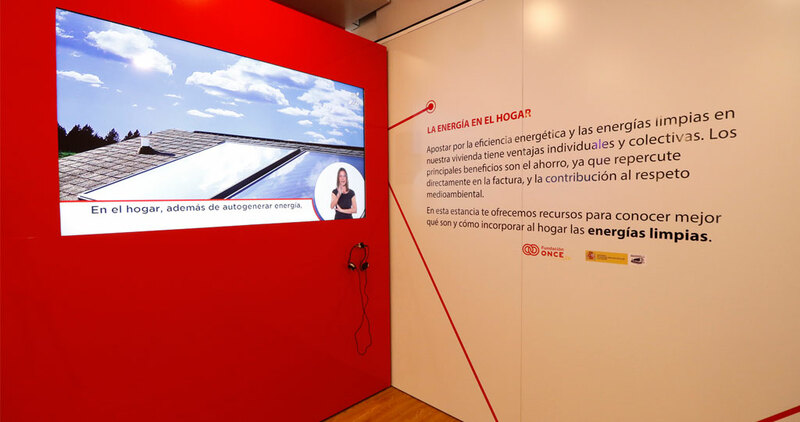 Like PORCELANOSA Grupo and its firm, Noken, other companies in favor of the reduction of the ecological footprint have participated in this initiative because of the collaboration agreement between the ONCE Foundation and the Royal Patronage on Disability. 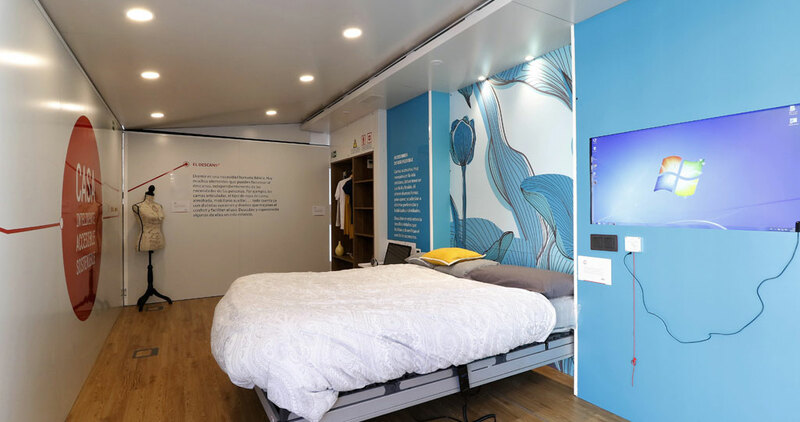 These companies have provided innovative solutions, such as beacons for the visually impaired, a body dryer, a kitchen with an adjustable countertop or a revolutionary Smart TV. 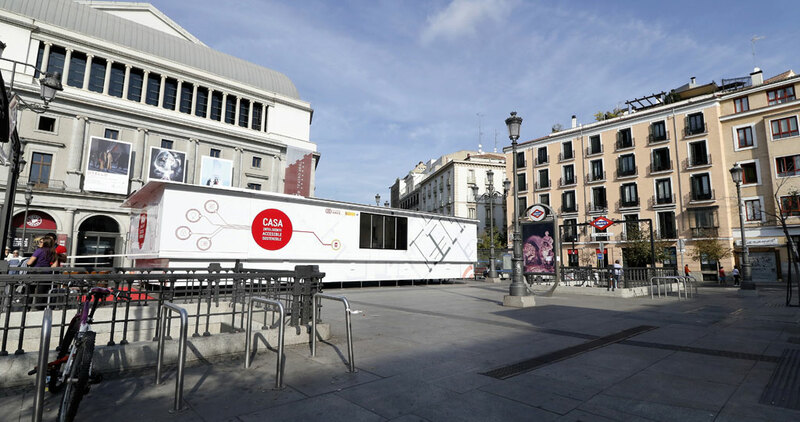 This exhibition in the shape of future housing is itinerant, and over the next few months, it will be in different areas throughout Spain and also open to the general public. 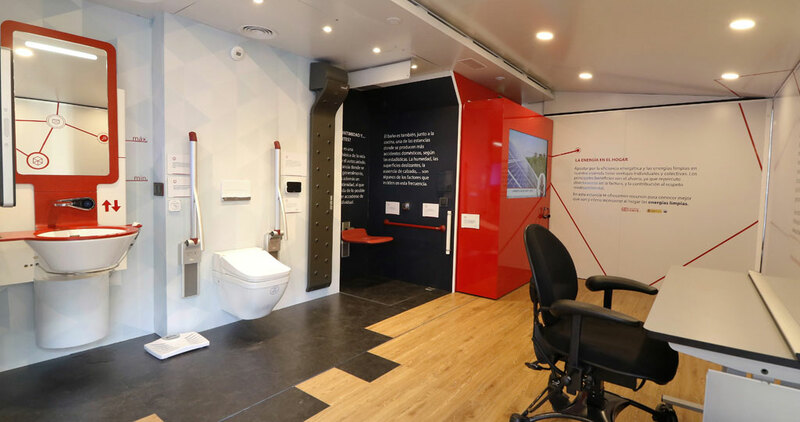 It is especially aimed at professionals in architecture and interior design, home automation or industrial engineering school students, among others, who are trying to find the current problem of accessibility and sustainability, find a solution for the future.